Welcome back to Medieval Monday! I’m delighted to have Lane McFarland here today, featuring her work, A King’s Enemies. Before the king’s declaration, she’d intended to poison the cur. She’d managed to gather a pouch of wolfsbane roots and planned to slip crushed bits of the plant into the tonic de Seabrooke habitually requested before retiring for the evening. After a few hours of retching, the fatal poisoning would’ve worked its magic. No one would’ve been aware of his ailment until morn–much too late to save his wretched life. Now armed guards surrounded the man. The king’s protection made her mission harder. And the fiend would reside in Edinburgh. Unlike here in London, where she roamed the castle at will, she wouldn’t have access to him or his quarters in Scotland. Damn it! In her aim to find the perfect opportunity, she prayed she hadn’t missed the chance she’d waited for. 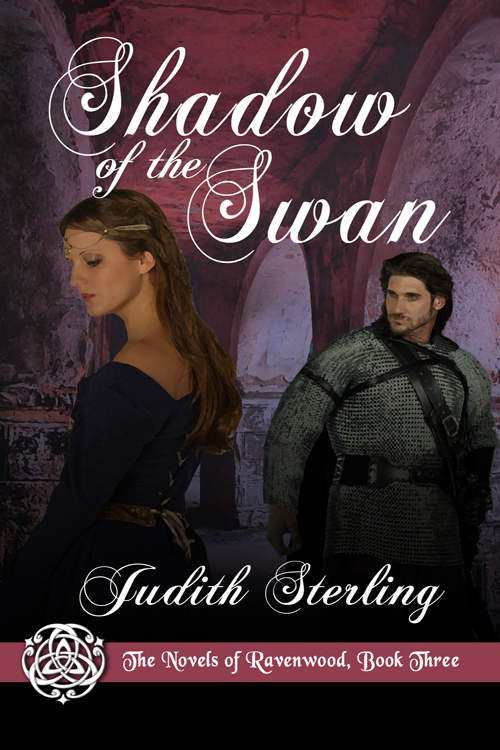 The acts of treason both Drake and Katherine commit are punishable by death in The Tower of London, but their determination pushes dangerous limits. Considered enemies, they use each other to gain vital information. Neither expect their overwhelming attraction to one another, the staggering emotions stirred. But the closer they become, the more they jeopardize their pledges of vengeance.